Let’s be honest – writing well takes skill, and more importantly it takes time. Flinging words together in clueless haste is a recipe for disaster. To achieve clarity and persuasion a professional legal content writer will dedicate themselves to the task at hand. Focus is key, as is skilled nimbleness in writing with the ability to vary style and tone depending on the topic, strategy, or audience. A professional legal content writer will fully commit to writing stellar content, a lawyer will not. A lawyer will be distracted by the need to practice law or operate a law practice. Should I write my own legal content? Lawyers rely on their ability to present facts and law clearly, it takes laborious years and countless revisions to achieve the convincing tone and precision required in legal writing. In fact, the higher the court or complex the subject matter, the more a lawyer must rely on their writing to be top-notch. Legal writing, for the most part, focuses on swaying a judge to decide in favor of a specific argument based on law, facts, or policy. 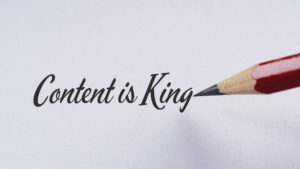 Content writing on the other hand mostly caters to potential clients. You stick to legal writing, we’ll stick to content! So what happens when a lawyer needs content writing? Should they write their own content? Since lawyers have exemplary writing skills, it is within their means to write anything they put their mind to. However, writing for a layperson, with the intent to inform a reader with little to no legal knowledge, while subtly nudging them towards a call-to-action, is a completely different beast than writing a memorandum of law or oral argument. Legal writing vs. content writing is the difference between night and day. A professional legal content writer knows this, while a practicing lawyer focused on excelling in their legal field not so much. The intent and effort may be there, but unfortunately the result may not. 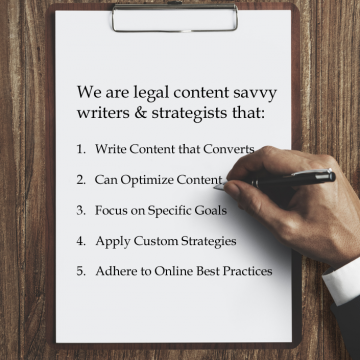 Since content is absolutely crucial for online marketing legal success, a savvy law firm or lawyer should realize the immense benefit of working with a professional legal content writer. Also, besides money, time, and results, it can be frustrating or even demoralizing for a lawyer to spend time writing anything other than legal writing. To put it bluntly, “I’m a lawyer.” Right? This is where we step in. 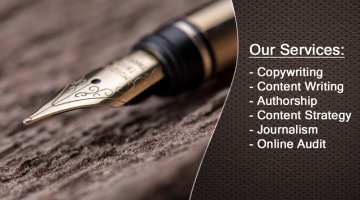 We are professional legal content writers. We thoroughly enjoy working within the law profession – as writers. Our law background and SEO expertise provides us with an edge. We have the nimbleness and flexibility to write for any target audience, and the education and experience to understand any legal topic. We look forward to what we do because it satisfies our intellectual curiosity. When we write we of course explore legal topics. Being lawyers, we absorb this knowledge through our legal minds. Which we then recreate for the layperson to easily understand. Our efforts are applied to effective content. We leave the adversarial lawyering up to you. But let us help you get and keep those clients. Talk to us as a colleague, we understand the jargon, we are lawyers. If we lack the legal expertise you possess, guess what? Point us in the right direction and that’s right – research! Lean on us for advice and direction, we know the industry and have a solid network. Seriously, ask us! We focus on content writing, but are intricately familiar with what goes into an entire online marketing production. Change it up. We offer a diverse set of content, for a host of reasons and strategies. We strongly believe that we are onto something. 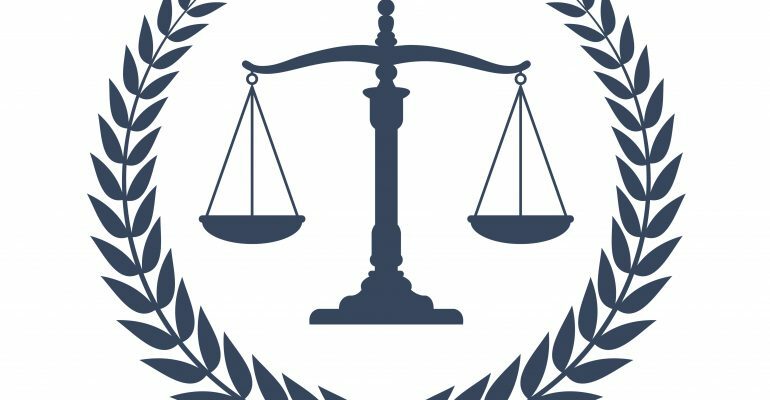 Legal minds with SEO expertise makes for a great working relationship with you our clients, the legal community. It makes for more effective writing, and for improved results and conversions.